Vancouver Harbour Flight Centre seaplane terminal features ticketing counters, baggage areas, and an award-winning comfortable passenger lounge. 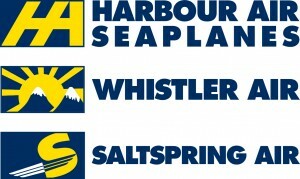 VHFC offers 18 seaplane slips, with modern concrete docks constructed using the world’s leading SEAFLEX® mooring system that protects the Vancouver Harbour ecosystem and has the ability to withstand hurricane strength winds. Click here to view photos of our facility.